Desirable 4 bed and 2.5 bath home with approximately .73 acres located in the well sought-after Wilderness subdivision, with No CDD or HOA FEES!! 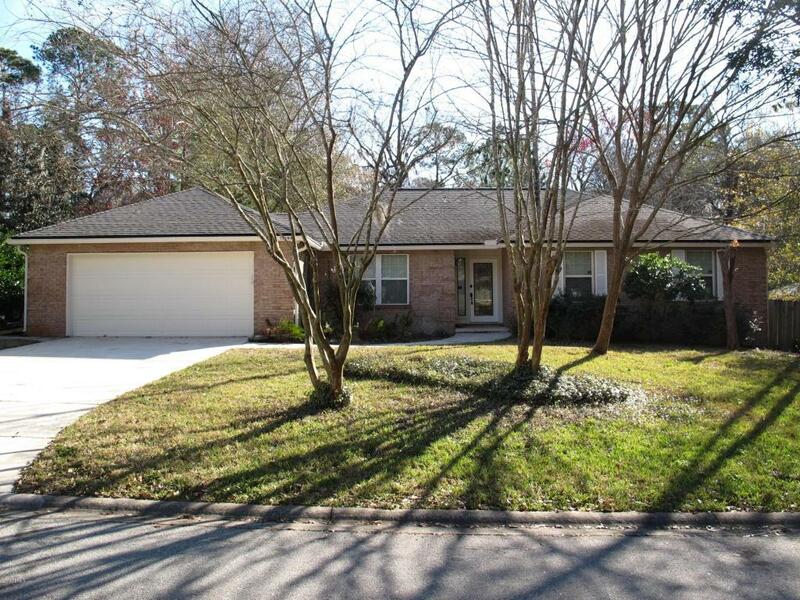 Plenty of natural light, large bedrooms, beautiful wood burning fireplace, hard wood flooring, upgraded tile and fixtures; with a large deck leading to your vast and private wooded oasis. The wide double gates are ready to welcome your boat in the side yard with ample space to build a pool and still have room for all your outdoor entertainment needs in the back!! Located in the heart of Mandarin you are conveniently within reach of shopping, multiple parks and schools.